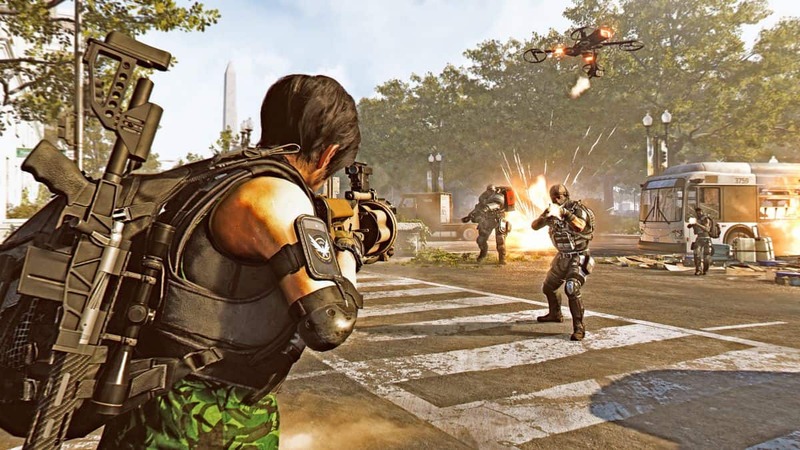 Cassie Mendoza is a Secret Vendor in The Division 2 who seems to evade a lot of players every week. In order to locate her, you need to complete a bounty given to you by the Snitch. 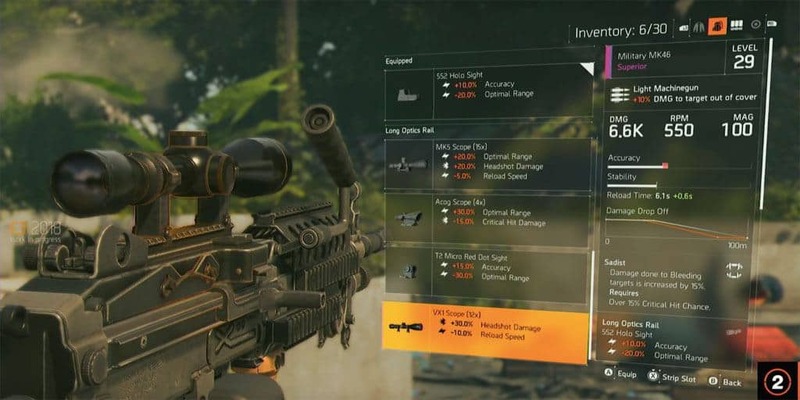 Mendoza’s inventory includes various high-end weapons and gear pieces so it might be worth it to look at what she has to offer. Another good thing about her Mendoza’s stock is that it restocks every 32 hours. She might even sell Exotic Weapons once you hit World Tier 5. 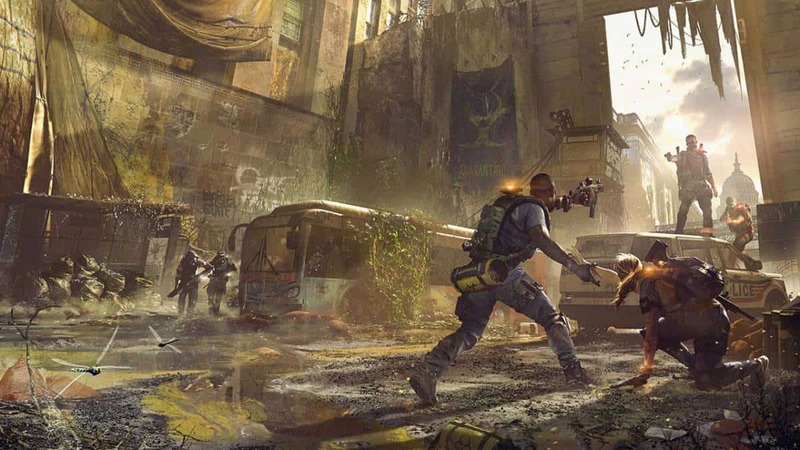 Here’s how you can find this Secret Vendor in The Division 2. As I said earlier, in order to find Cassie Mendoza, you first need to find Snitch which can be tricky. 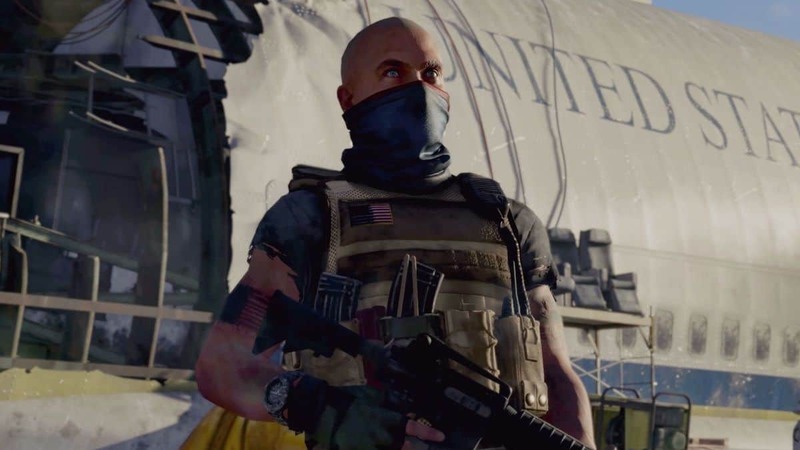 Snitch appears randomly on the map of The Division 2. When you’re close to him, he’ll be marked with 3 ‘?’ side by side on the map so keep an eye out for them. 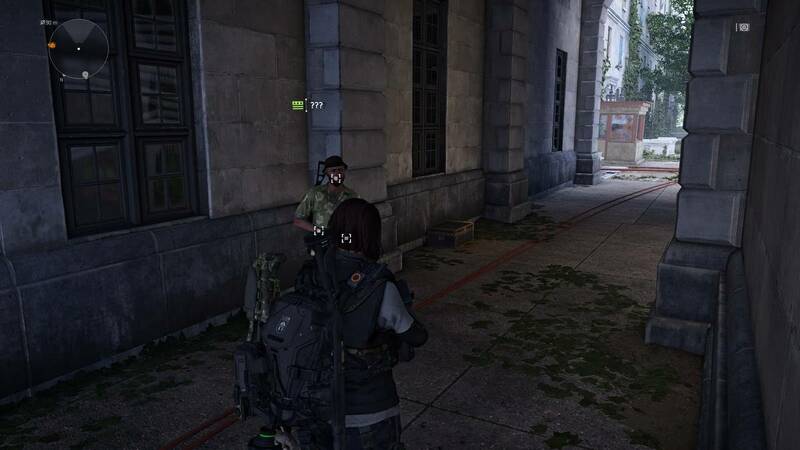 While he does appear randomly, he always spawns at the same locations. One of the locations where he stands is in the Federal Triangle. If you haven’t had any luck finding Snitch, just check out the location from time to time and he should show up there eventually. Otherwise, keep vigilant and you might spot the 3 question marks on the map during some other time. In the Federal Triangle, fast travel to “The 1040” safe house. From there, on spawn, run straight and follow the path up the stairs until you’ve found an exit. From there, keep going straight ahead past the broken car and again follow the path. You should be able to spot him to your left side. Sometimes, there will be some NPCs fighting in the vicinity to scare off our guy. In order to avoid it, just log out and log back in. Once you find him, interact with him and get yourself a bounty. You’ll be able to see Mendoza’s shop on the map represented by a white shopping cart icon. Keep in mind that after a couple of days, her location will renew which means that you’ll have to find the Snitch again.